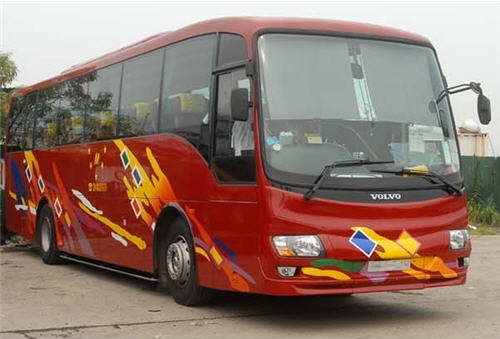 We provide a great variety of coach bus for rental. Hourly, daily, or monthly rentals are welcome. Please feel free to call us for enquiries at 2403 1111 (Mon - Sun). Seats are cozy with high headrest design. 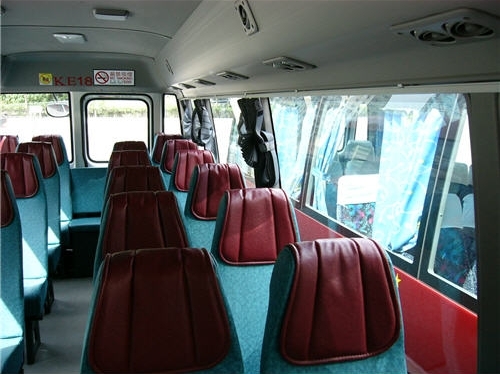 Vehicles are well equipped with air conditioning & curtains, etc. 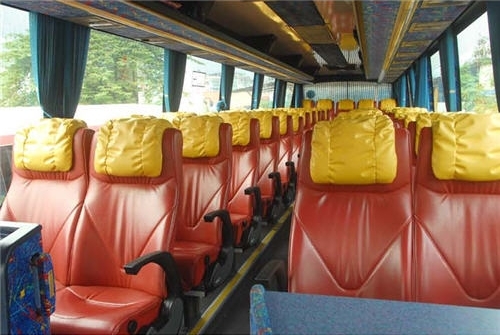 so that every passenger can enjoy a comfortable journey. Special lucky license numbers such as 18, 813, 6228 for wedding cars are also available.